Hi, we’re Angela and Tami. We are experienced independent midwives offering antenatal classes, hypnobirthing, private postnatal care and other services across Surrey, Hampshire, Berkshire and South-West London. Early pregnancy sessions, antenatal classes, one-off reassurance visits, Harmony screening, maternity reflexology and full antenatal care packages. 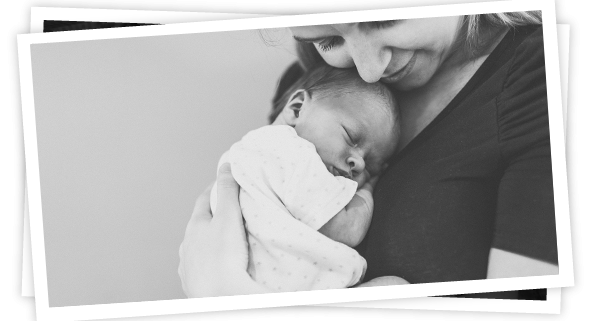 Complete packages of care including postnatal appointments in your home, on-call support in the early days with your new baby, expert feeding advice and much more. Birthing care, reflexology, baby massage, tongue tie division and more. Exploring your options for pregnancy and postnatal care can be time-consuming and confusing. You will have many questions but you can’t always find the answers. 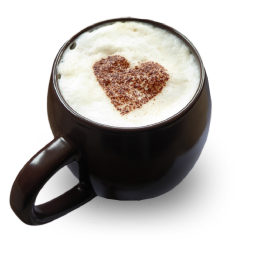 So why not meet us for a cup of coffee to talk through how it all works? We can get to know you and more importantly, you can get to know us. Use the link below or just give us a call on 07921 172240 to book some time with us.